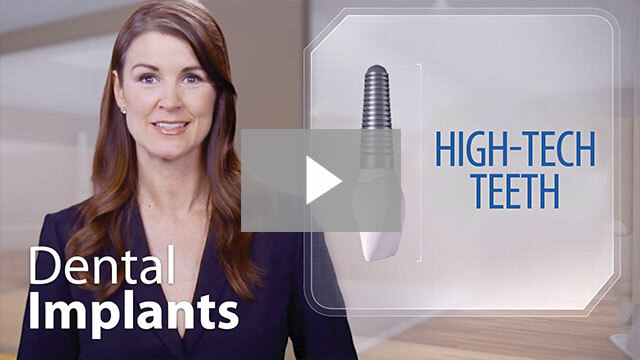 With Dental Implants people are rediscovering the comfort and confidence to eat, speak, laugh and enjoy life. 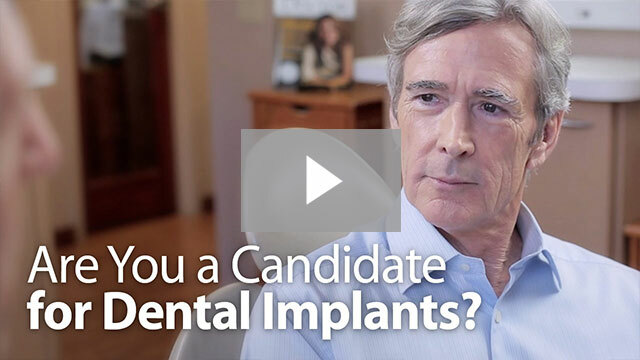 If, like many others, you feel implant dentistry is the choice for you, we ask that you undergo a dental/radiographic examination and health history. During these consultation visits, your specific needs and considerations will be addressed by either Drs. Pell or Bohrer or by an Oral and Maxillofacial Surgeon referred by our practice. Your questions and concerns are important to us and our team will work with you very closely to help make your procedure a success. After the implant has bonded to the jaw bone, the second phase begins. The surgeon will uncover the implants and attach a small healing collar. An impression must be taken. Then posts or attachments can be connected to the implants. The replacement teeth are then made over the posts or attachments. The entire procedure usually takes six to eight months. Most patients do not experience any disruption in their daily life.